Looking For a Different View? Let Dragonfly Copters change the angle of your view! 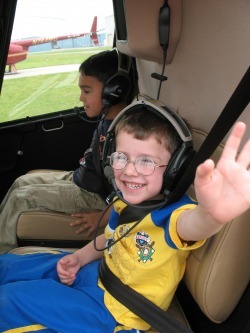 Climb on board for the helicopter ride of your life! See beauty from a birds eye view. Experience splendor from a perspective unseen before. Dragonfly Copters can change your corporate meeting into an extraordinary event with eye-opening helicopter flights. We can also service your real estate viewing and aerial photography needs. Learn how to fly through our flight instructors in Huntsville, AL. Customized tours are available upon request. Science and Math R Fly! Welcome to Dragonfly Copters new program initiative designed to encourage excitement, curiosity, and an insatiable appetite for math & science learning. Our initiative is designed to complement programs such as AMSTI (Alabama Math and Science Technology Initiative) andGEMS (Girls Engaged in Math and Science) andBroaden Your Horizons (middle school girls’ science program). This program is open to all levels, K-12, with a variety of activities geared to specific age groups. 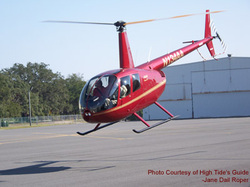 With the proper safety precautions in mind, we will land on your school grounds.